Black Ops Series– Quick in and out, easy products designed for operators who want to job done. 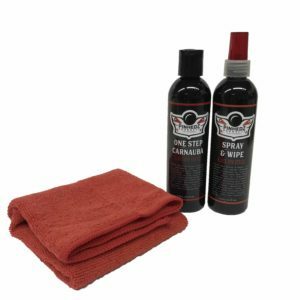 Products that will clean and protect in one easy application. 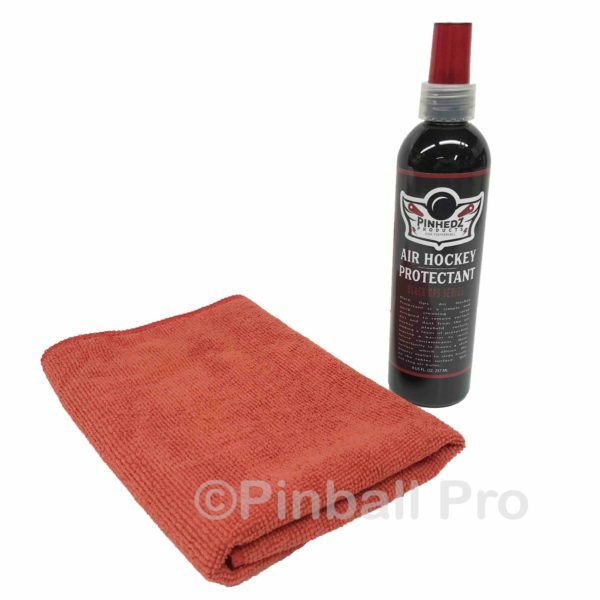 Pinhedz Air Hockey Table Protectant and Cleaner – A simple to use product designed to remove dust, dirt and grime from your air hockey table playfield. 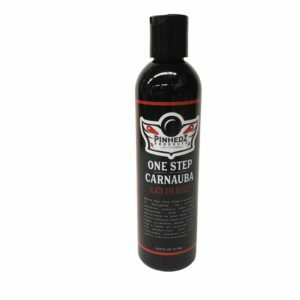 The product will also add a layer of protection and a barrier to resist future contaminants. 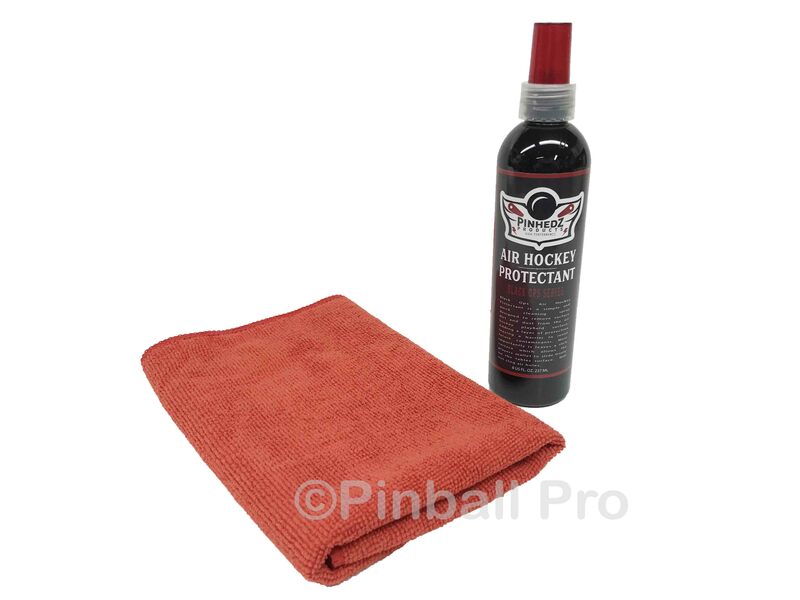 More Importantly the product leave a slick layer on the air Hockey table which allows the mallets and the puck to slide freely on the tables surface. Will not plug air holes.